BBC Radio 1 premiered the new track "The Handler" this evening. Pre-order Drones to receive an instant download of "The Handler" - click here. Please note that the download may take a few hours to populate. 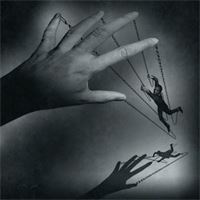 Receive an instant download of "The Handler" by pre-ordering Drones!